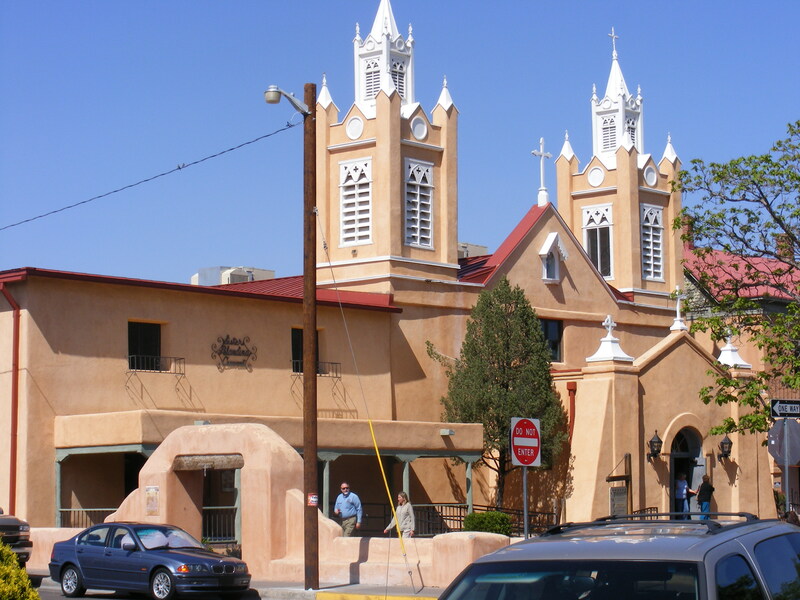 San Felipe De Neri is the oldest church is Albuquerque, New Mexico. It is located in the old part of the city, but a busy part of the city with lots to do. 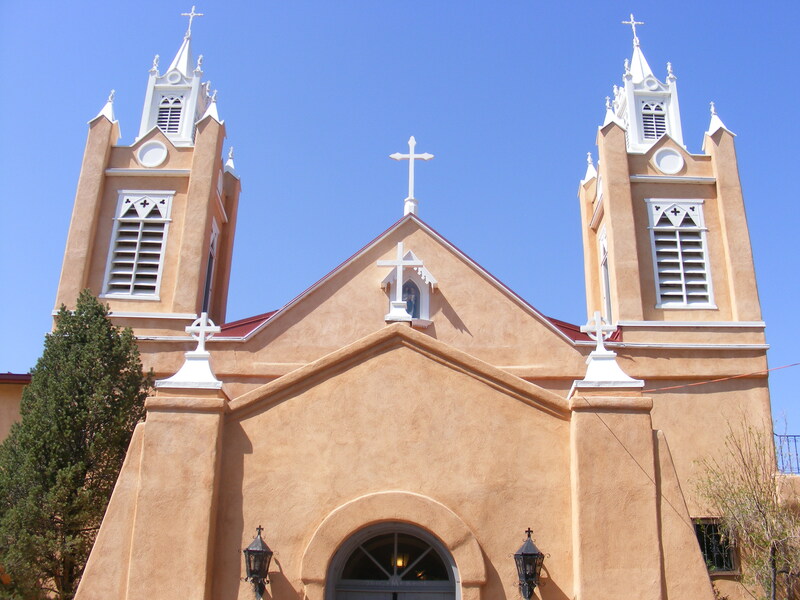 The church as been serving the community since 1706. This building was constructed in 1793.